The CANTY extruder vision system allows users to view inside the melt chamber of an extruder at pressures of 5000 psi and temperatures of 600 ºF (300 ºC). 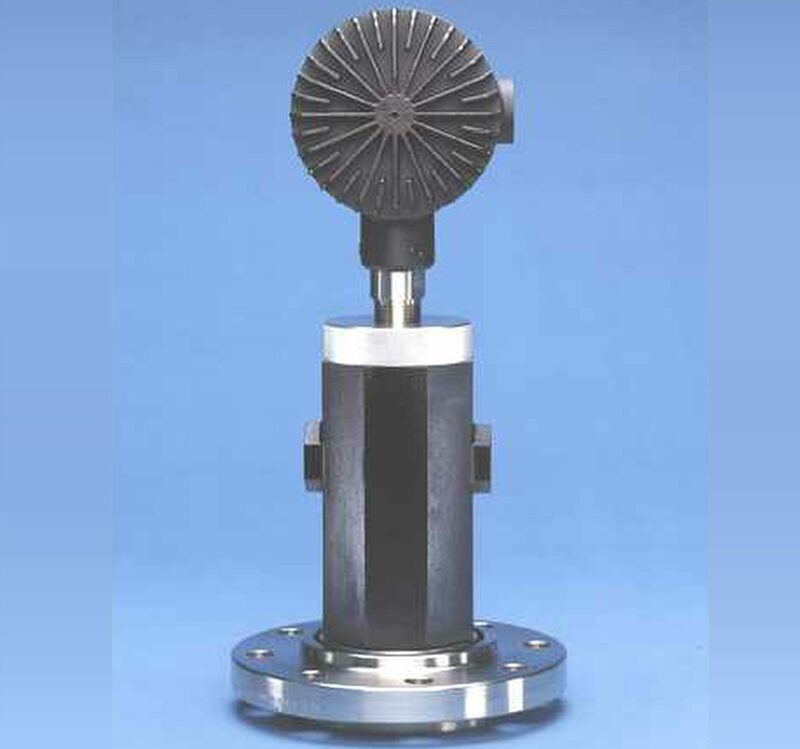 This provides a microscopic view of the polymer melt to detect gels, black specks and other impurities in the polymer stream. Strand break is easily detected. The key to the system is the CANTY fused glass. 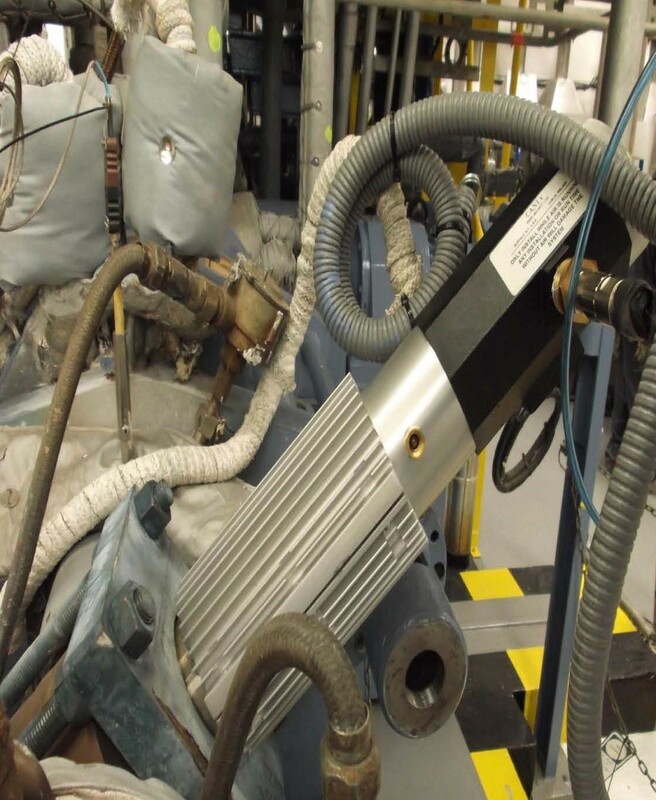 This provides a true high pressure hermetic seal which is flush and allows the polymer to flow over it as opposed to the typical window which would be recessed and gasketed, which causes a vortex shedding, cold spot and eventual plugging. In addition the use of our relaying optical system we keep the electronics in a cool area while avoiding cooling the insertion lens system which needs to be keep at the same temperature as the polymer to avoid coating over of the lens. 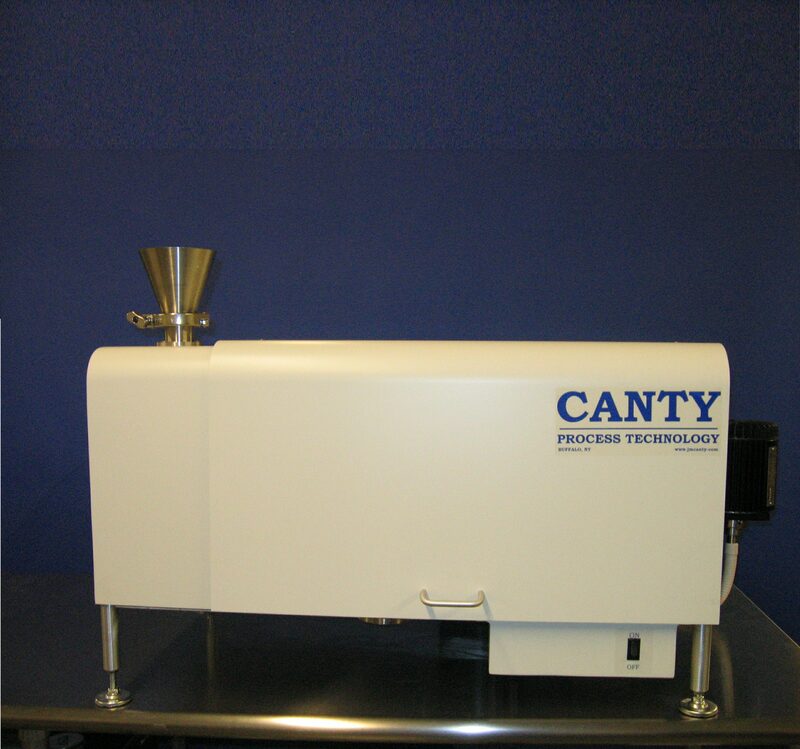 This advanced system and the CANTY imaging software allow for a reliable system that views the polymer steam and can be programmed to detect and count imperfections. 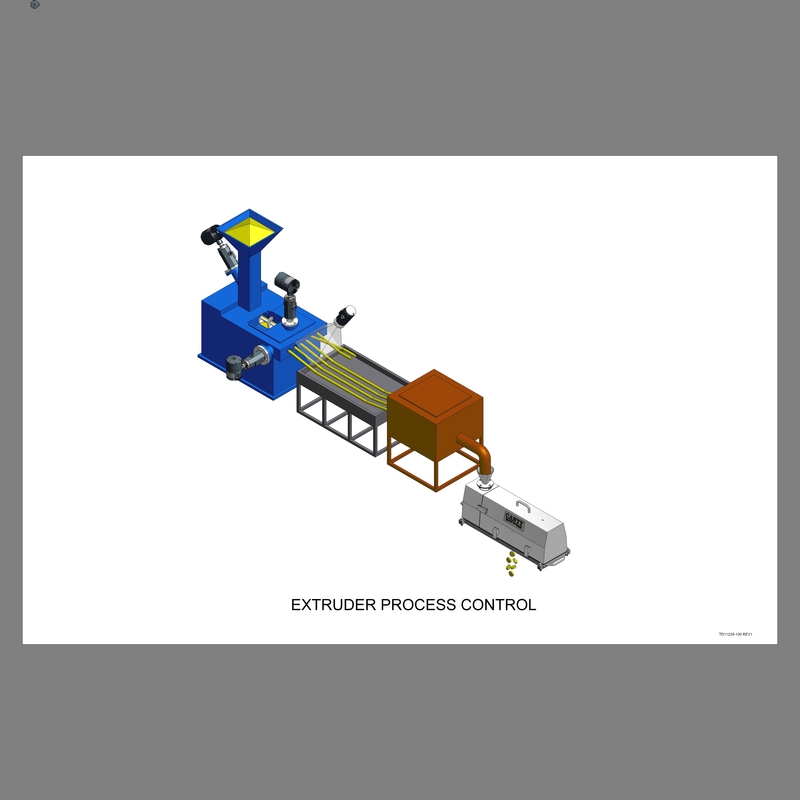 Process Cameras – Extruder from JM CANTY on Vimeo. Crumb Rubber from JM CANTY on Vimeo. 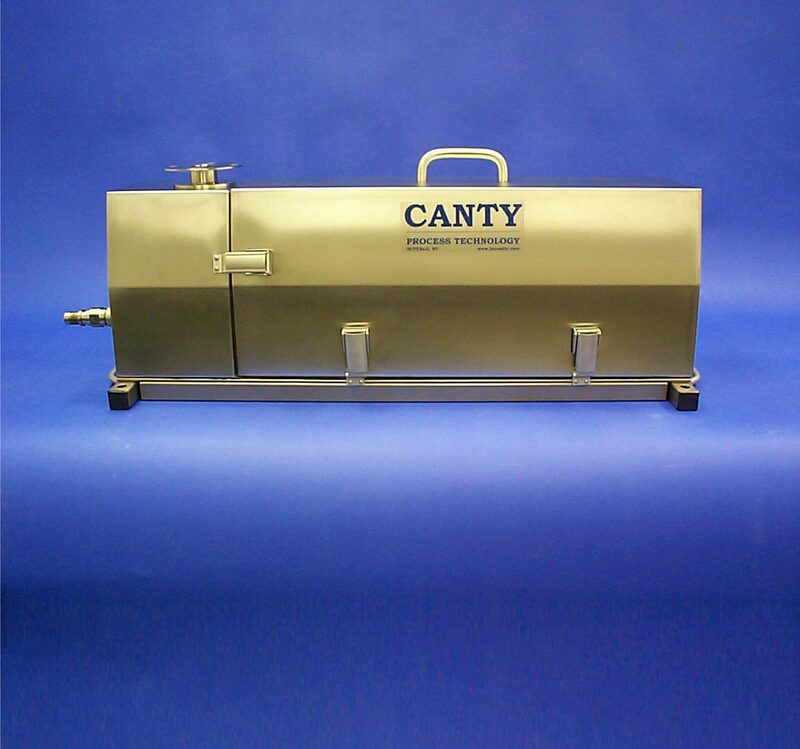 The JM Canty LabPlus SolidSizer™ is a vision-based sensor used with the Canty Vector System image processor for dry particle size measurement in a laboratory environment.